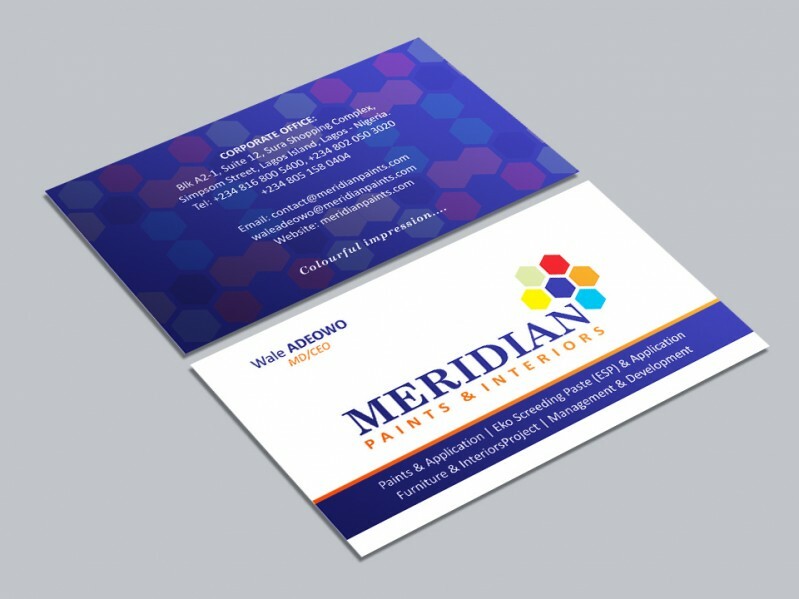 Are you looking for a very creative and expert Business card designer? I am a professional graphic designer with 4 years experience and your businesscard will be specifically designed according to your business and your concept to meet your needs. 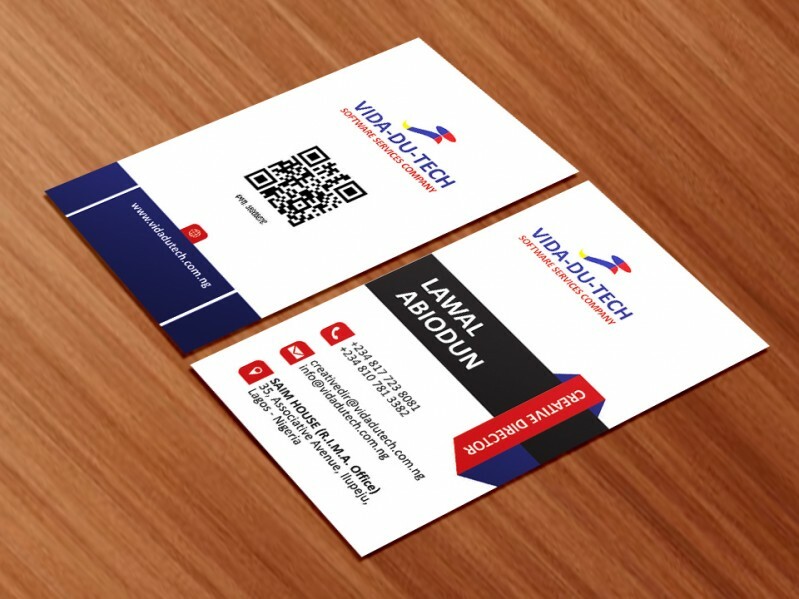 I will provide you a PROFESSIONALLY Designed Business Card which will make a Long-lasting impression to your clients and it will reflect the true image of your business.